First things first, you need to register. Sadly, any British Airways flight bookings you’ve already made won’t count, though you can always hope for a computer error. You can register for the new Double Avios Offer here. Make sure you register before making any bookings, if you want your double points delivered. Now that you’ve intelligently registered using the link above, you’re free to book your British Airways, American, Finnair and Iberia flights with double points. You’ve got a few months to take advantage. The double Avios offer applies to your first 10 flight segments completed by the end of 2018. This applies worldwide, to all British Airways flights in all cabins. That means you can take full advantage for up to five round trips, if you’re taking direct flights each way. The offer applies not only to British Airways flights, but also to American, Iberia and Finnair flights between Europe and North America. There’s just one catch: if you fly any of these airlines, it’ll need to be with British Airways flight numbers, booked through British Airways, also known as codeshares. The Double British Airways Avios applies to the standard number of points you’d earn for a flight, and doesn’t include bonuses for being an elite traveler. 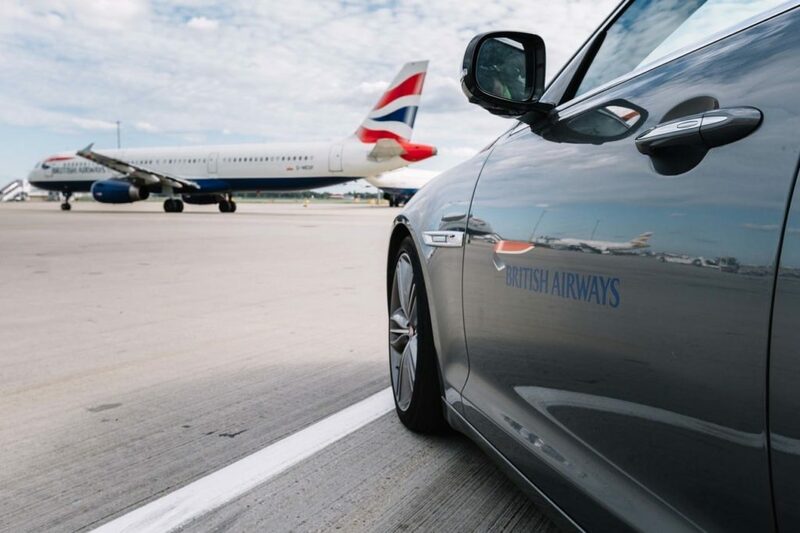 Basically, you’ll earn double points for the flight, and then you’ll also earn any eligible bonuses for being a British Airways Bronze, Silver or Gold Member, and any bonuses for flying in Premium, Business or First. Basically: you lose out on nothing, and stand to gain double the base points – and that’s good. What about children’s accounts that are linked to the adult? Double Avios – an increasingly worthless currency but BA WILL put your real currency at risk with insecure systems and are likely to land you hungry and uncomfortable having failed to load adequate food and service their cabins. Let’s not get started on the absence of cleaning or customer service.